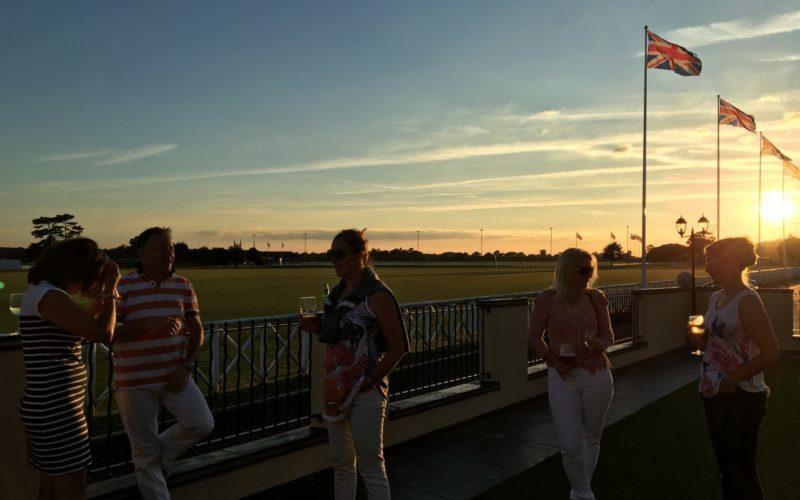 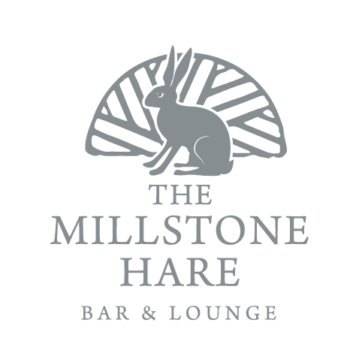 Open to the public and non-members, The Millstone Hare is full of charm and quirky characteristics, with incredible views over the polo club. 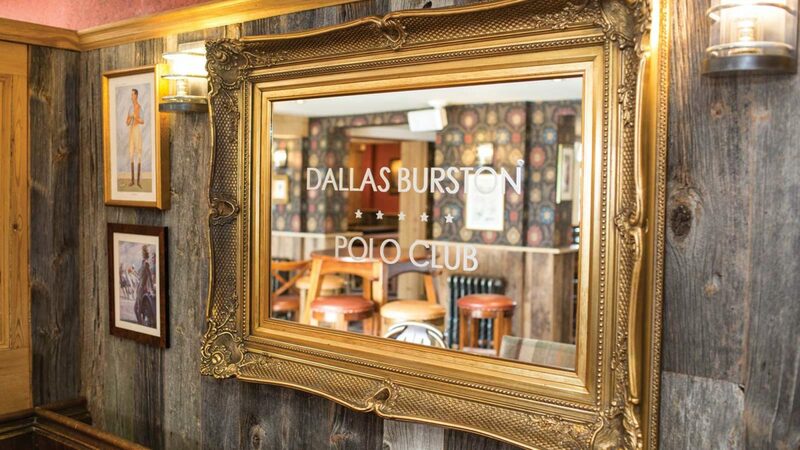 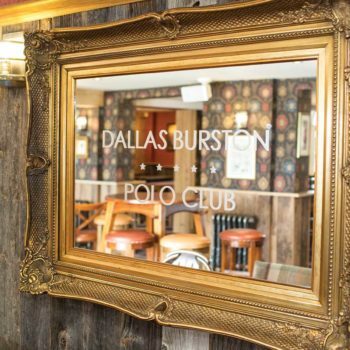 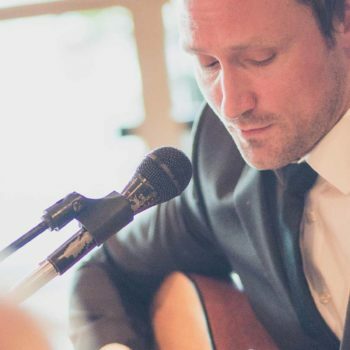 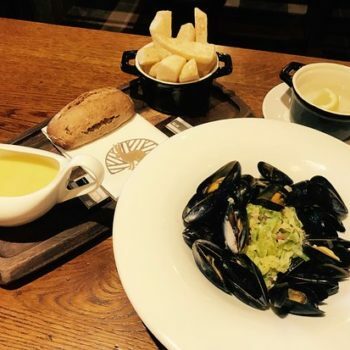 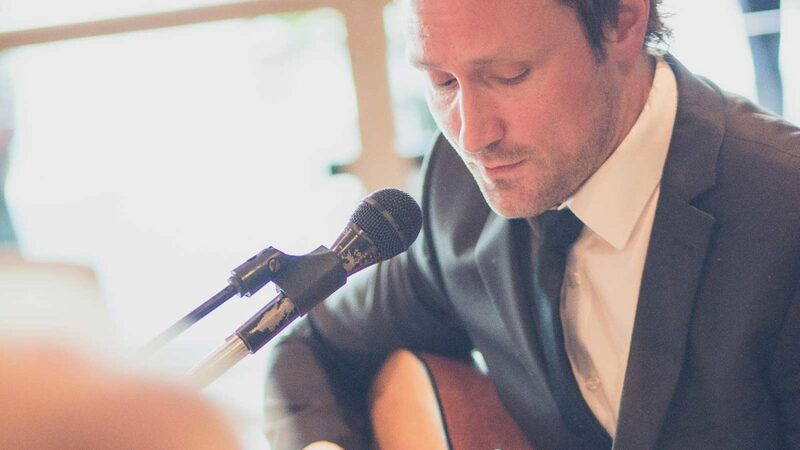 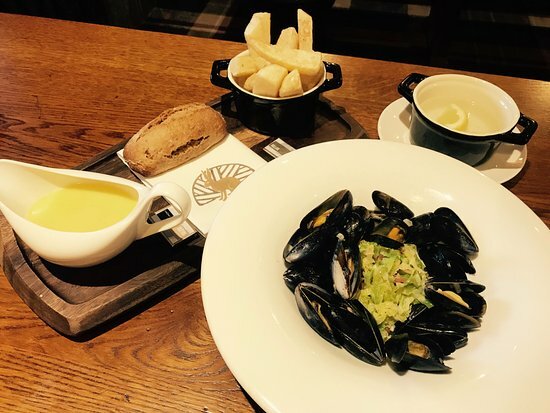 Offering a delicious menu comprising of updated pub dishes from our talented in-house chef, Richard Dale. 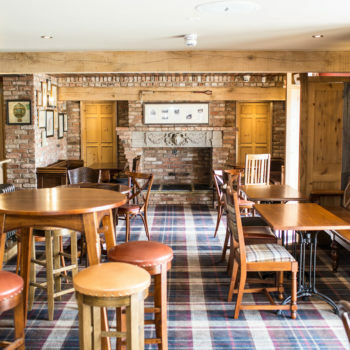 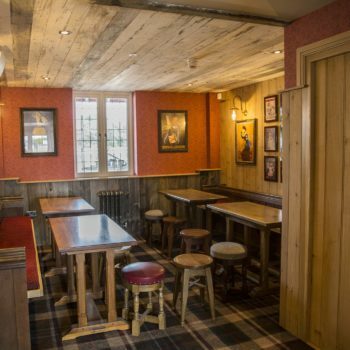 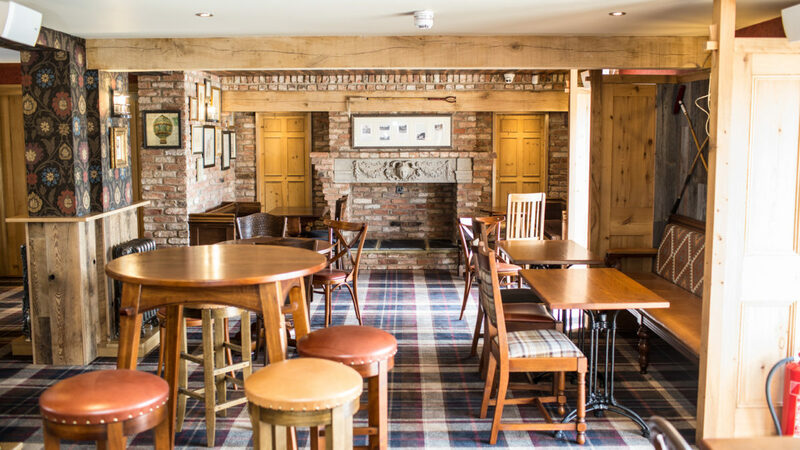 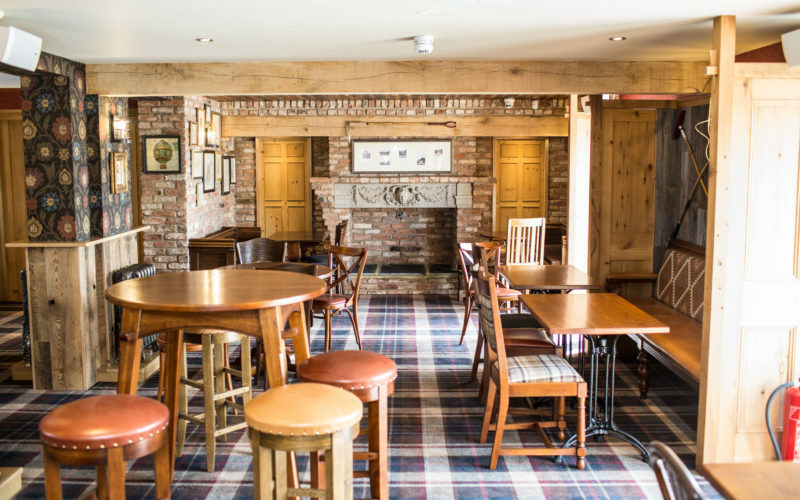 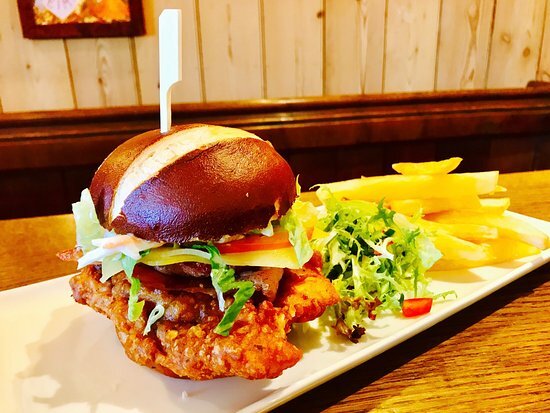 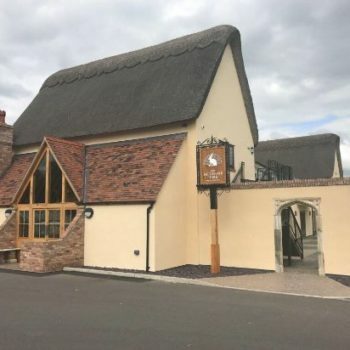 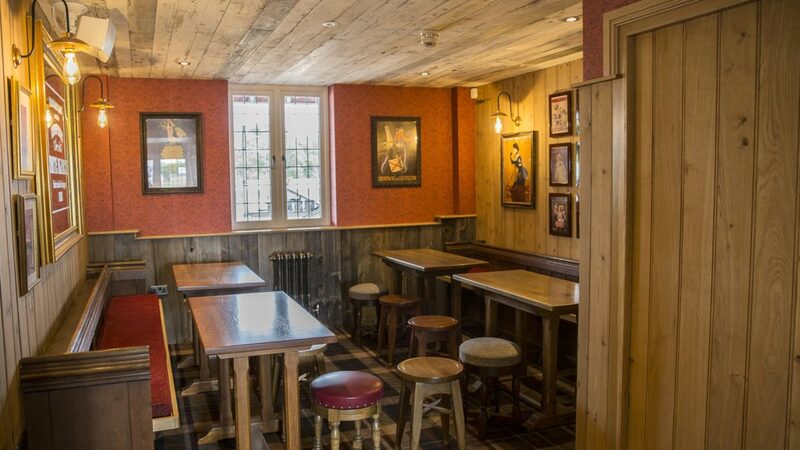 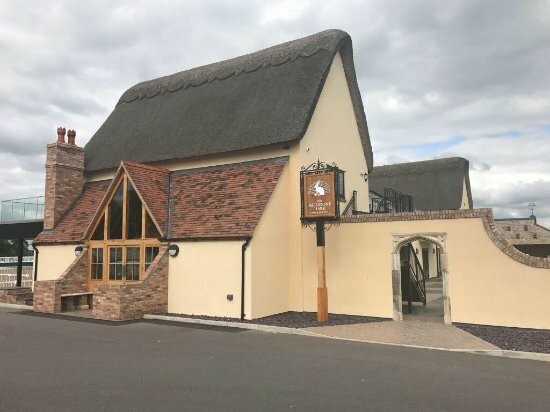 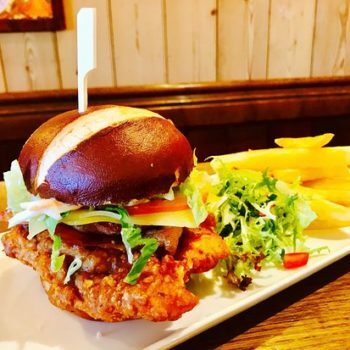 This stunning new build thatched bar & lounge offers a delicious menu comprising of updated pub dishes from our in-house, talented local chef. 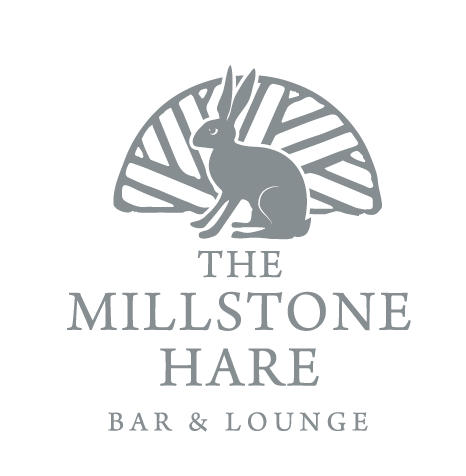 The Millstone Hare is open to the public to dine. 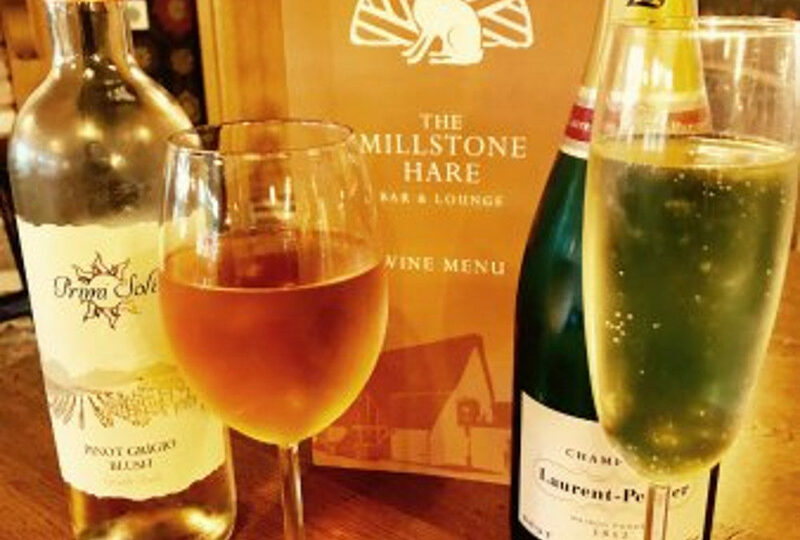 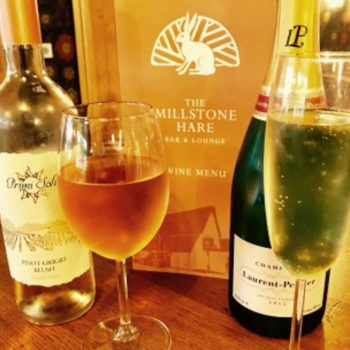 The Millstone offers fabulous roast dinners every Sunday with a wide selection of meat and all the trimmings.